Finally, each Longest Night should be accompanied by sharing a family tradition with another family. Celebrating individuals and families are encouraged to produce something that is unique to their family (i.e. homemade bread from great grandma's recipe) and gift that to a neighbor or neighboring family. In this way, family traditions are carried on and shared with others in order to allow them to carry on new life. Based on personal experience, the most common Longest Night items are baked goods or treats. Cookies, homemade bread, pies, and just about anything else that could come out of a kitchen has been gifted, as well as one year where a gentleman made a large pot of chili for all his neighbors to come and try. Whatever you choose, be sure to choose something that matters to you. Sharing is a way of dusting off the past and recycling it for the future, and in this way, some of your favorite things could gain new life with an entirely new group of people! A delicious, savory treat to help make the long, cold nights a little more bearable. Place all ingredients except the melted butter into a bowl, and beat until well-combined. Knead the dough, by hand or machine, for about 5 minutes, until it's soft, smooth, and loose-feeling. Flour the dough and place it in a bag, and allow it to rest for 30 minutes. Prepare a baking sheet by spraying it with vegetable oil spray, or lining it with parchment paper. If you're worried about sticking, grease the parchment with vegetable oil spray to make double-sure that the knots don't stick. Transfer the dough to a lightly greased work surface, and divide it into eight equal pieces. Allow the pieces to rest, uncovered, for 5 minutes. 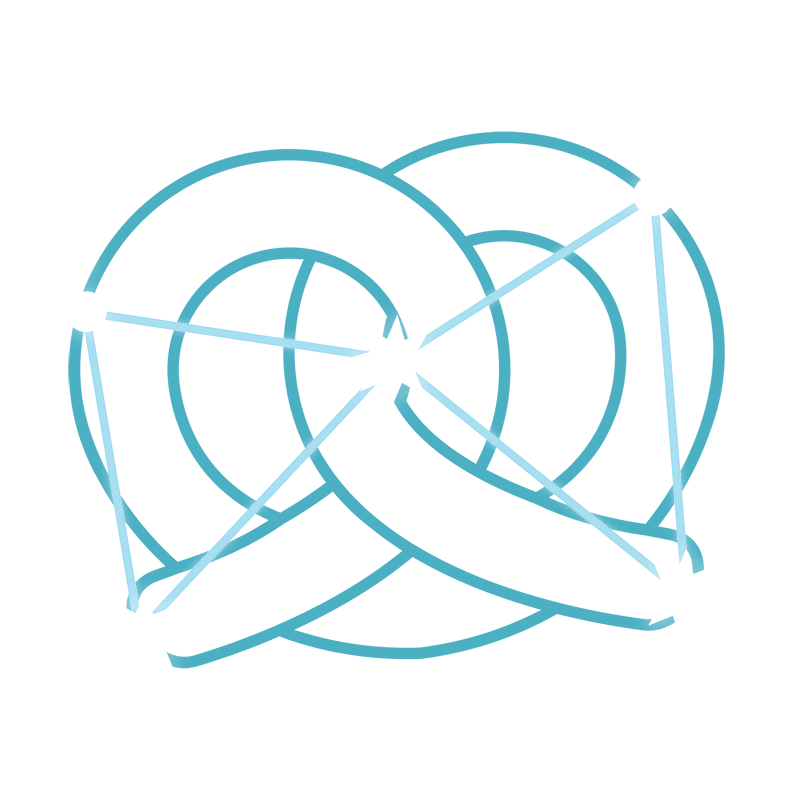 Roll each piece of dough into a long, thin rope (about 28" to 30" long), and twist each rope into a pretzel shape. Transfer the pretzels to the prepared baking sheet. Allow them to rest, uncovered, for 10 minutes. Bake the pretzels for 8 to 9 minutes, or until they're golden brown. Remove the pretzels from the oven, and brush them thoroughly with the melted butter. Keep brushing the butter on until you've used it all up; it may seem like a lot, but it's not, I promise. Try not to eat all the pretzels at once.